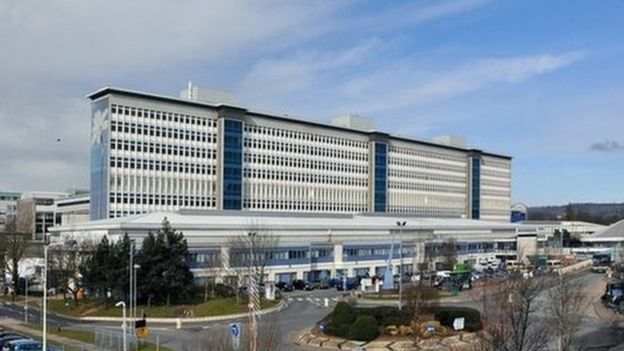 Up to five seriously injured patients in south Wales die unnecessarily each month because the region is not part of a major trauma network, an expert in emergency care has said. UHW at the Heath in Cardiff has been earmarked as the preferred option for a major trauma unit in south Wales. Prof David Lockey said a lack of specialist treatment meant lives were “being lost all the time”. Plans to establish a major trauma network for the region have been put to public consultation. South Wales is the only region in England and Wales not in a network. Both Swansea’s Morriston Hospital and Cardiff’s University Hospital of Wales had bid to become Wales’ first major trauma centre (MTC). In June, a panel of independent experts concluded Cardiff was the preferred option as it is Wales’ only specialist neurosurgery hospital and home of Noah’s Ark Children’s Hospital of Wales. The panel recommended Morriston Hospital should be a major trauma unit as part of the wider network. Experts from Morriston Hospital had argued it was better located to become an MTC – with a greater proportion of the south Wales population living within an hour’s travelling time. Morriston also has a well-established burns and plastics surgery unit – which serves Wales and south west England. Patients in north Wales, and much of mid Wales are already part of the West Midlands major trauma network – since 2012 people from these areas with life-threatening injuries have been routinely transferred to the MTC at the Royal Stoke Hospital. 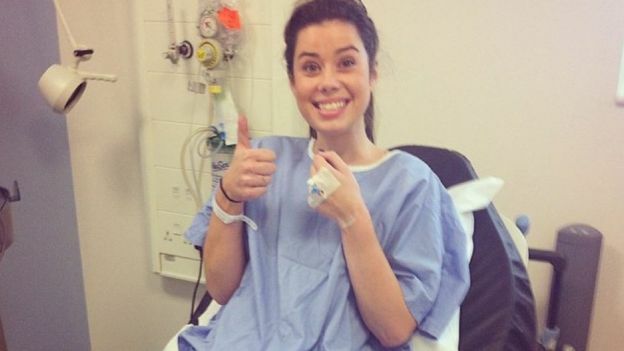 Megan Jones has overcome the serious injuries she sustained in a road crash. Among those to have benefited from that arrangement is Megan Jones, who nearly died after a road crash in Gwynedd five years ago, when she was 17. “Being in a major trauma centre and having the expertise in the various injuries I had was the key to giving me the correct and highest standard of treatment for my recovery,” she said. Prof Lockey has been running the Severn Trauma Network based around the MTC in Bristol for the past five to six years and is heading up clinical efforts to establish a major trauma network in Wales. He said: “If one of your family or friends has a major trauma your chances of surviving are much higher and that is my priority. The details are slightly less relevant. “Lives are being lost all the time. “We’re looking at a 25% to 30% reduction in mortality [since major trauma networks were established[ in England – that’s around 600 lives a year. “If you scale that down to a population of 2.3 million that we’re talking about in south Wales we’re talking about 45-60 lives a year. He said south Wales could learn lessons from already established networks and become “a leading light” in the area.